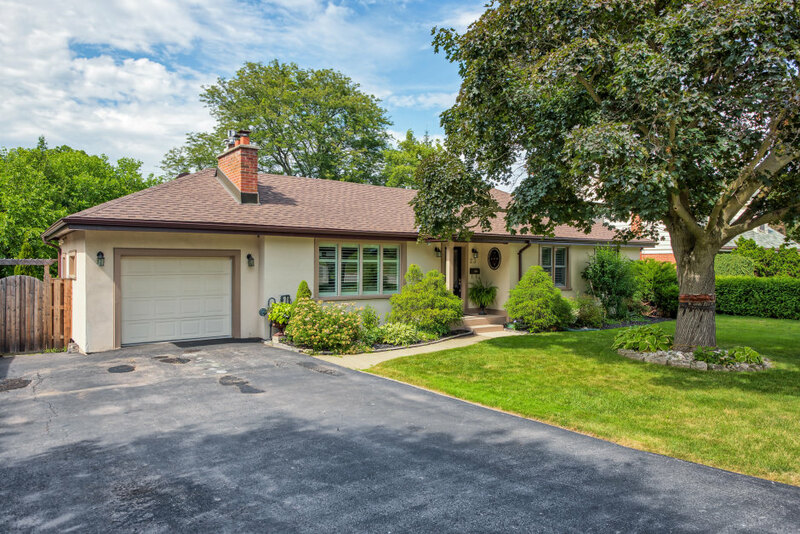 Lovely updated bungalow in desirable Dundas! 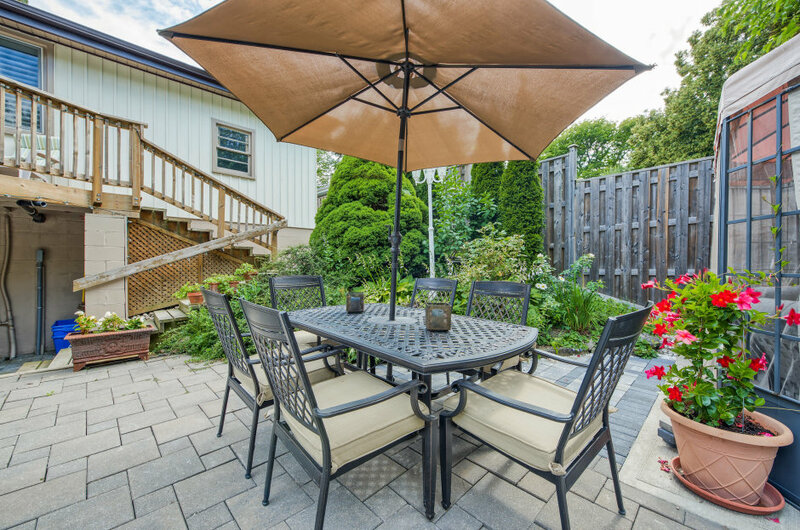 Located on a quiet street, within walking distance of Dundas Valley Conservation Area and charming downtown Dundas. 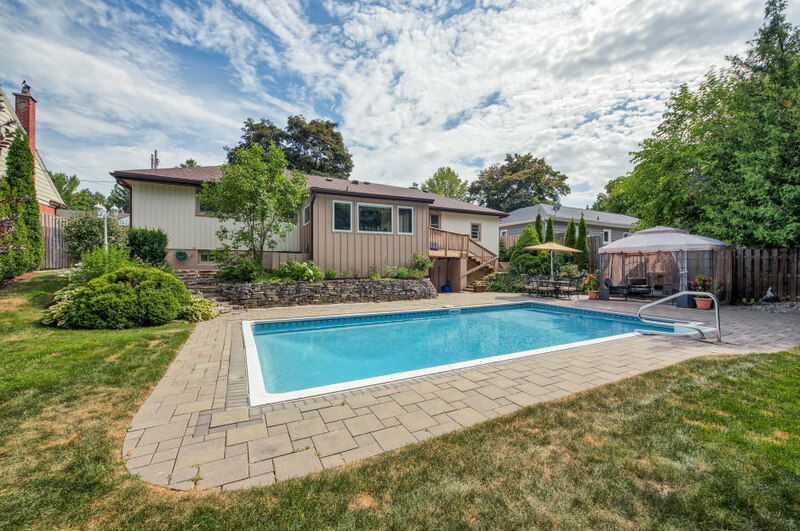 Updates include engineered hardwood flooring, California shutters, pot lighting, a new roof (2018), air conditioner (2017), pool liner and equipment (2016), and more! 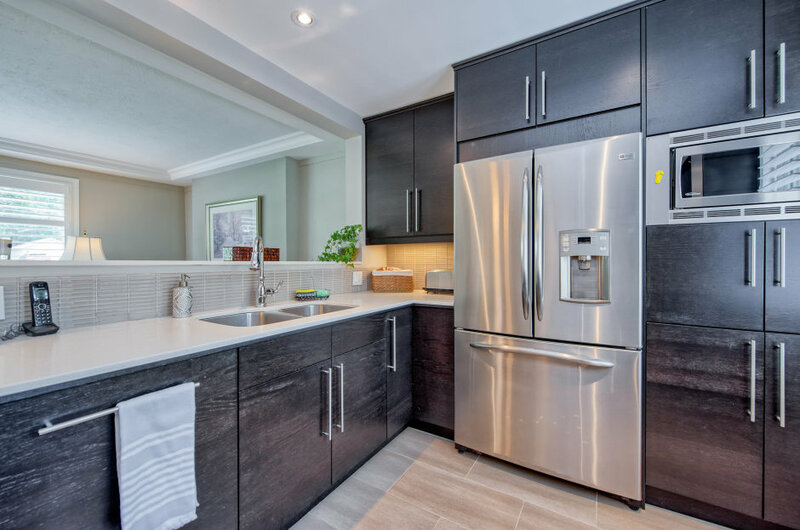 Beautiful, open concept eat-in kitchen with quartz countertops, glass subway tile backsplash, stainless steel appliances, and peninsula with bar seating. 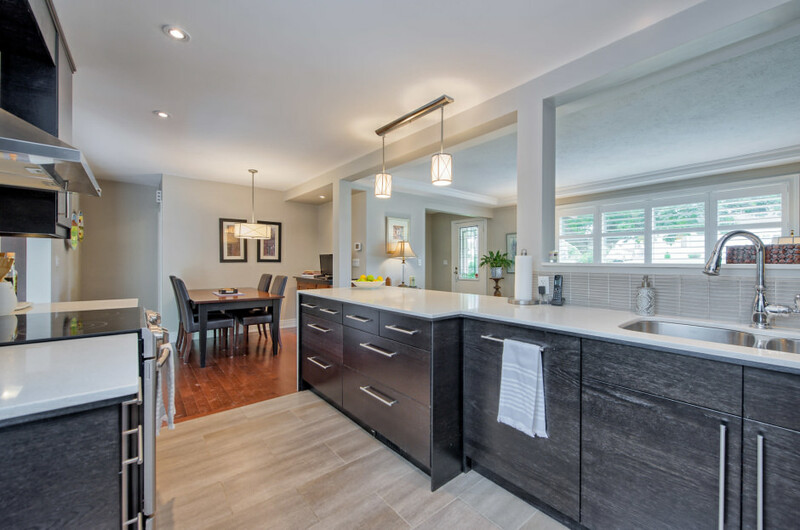 The kitchen overlooks the living room with linear stone accent wall, gas fireplace with tile surround, and tray ceiling with crown moulding. 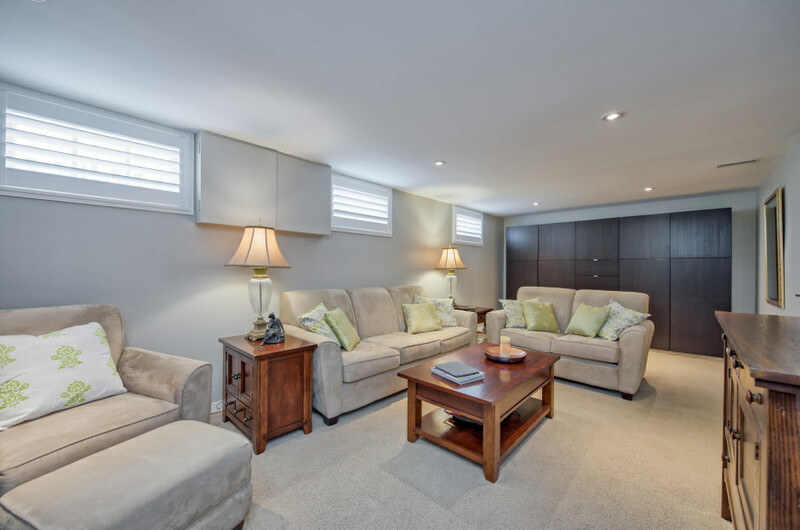 A sunroom conversion makes an ideal, light-filled dining room overlooking your private rear yard with in-ground pool. 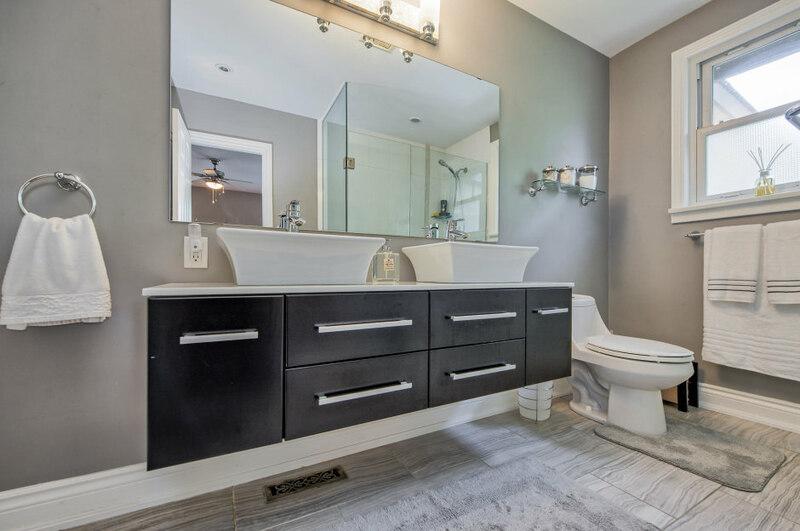 Quietly tucked away, the master bedroom boasts a walk-in closet and ensuite access to the main bathroom with floating double vanity and oversized glass shower with tile surround. 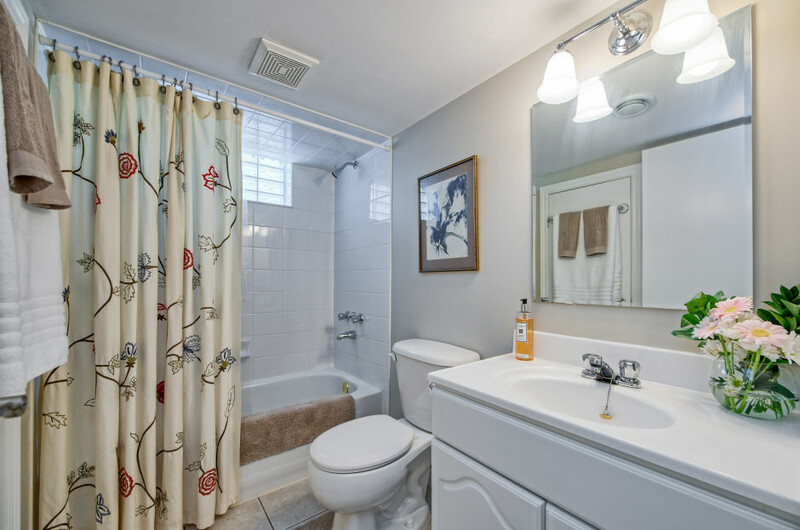 The main bathroom also services a good-sized second bedroom. 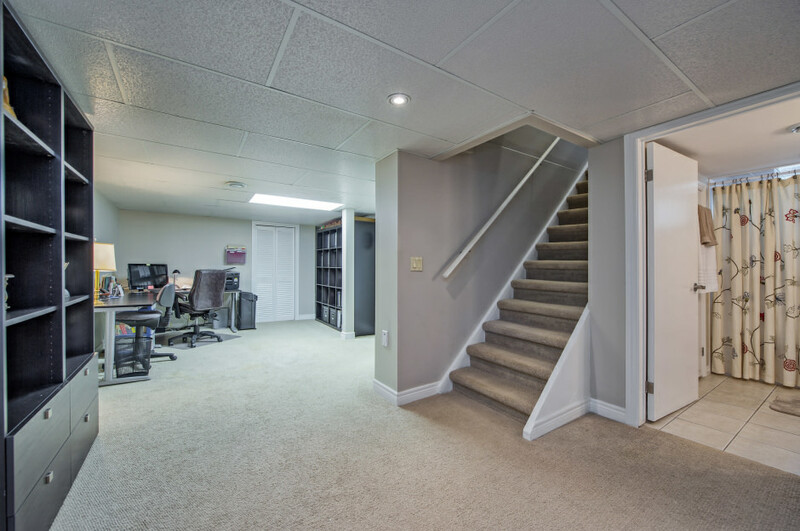 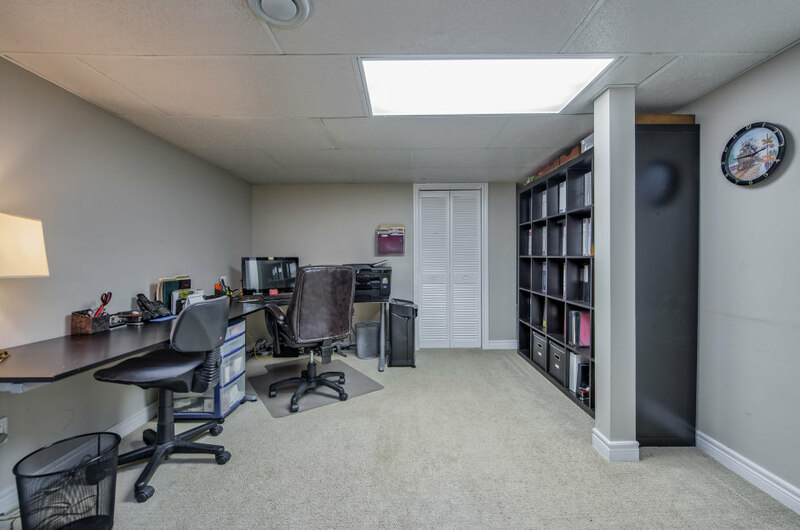 There is an optional third bedroom/recreation room in the finished walk-out lower level, along with an additional full bathroom, office, and laundry room. 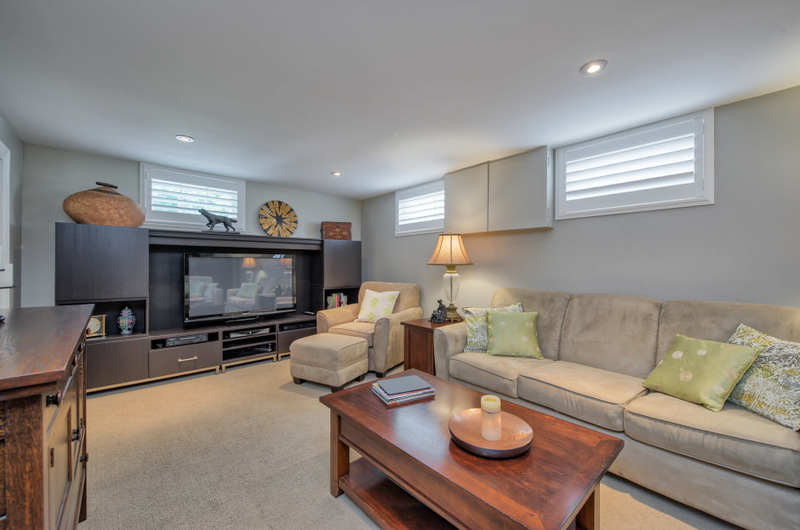 Completely turn-key, this home is equally ideal for both downsizers or a young family!